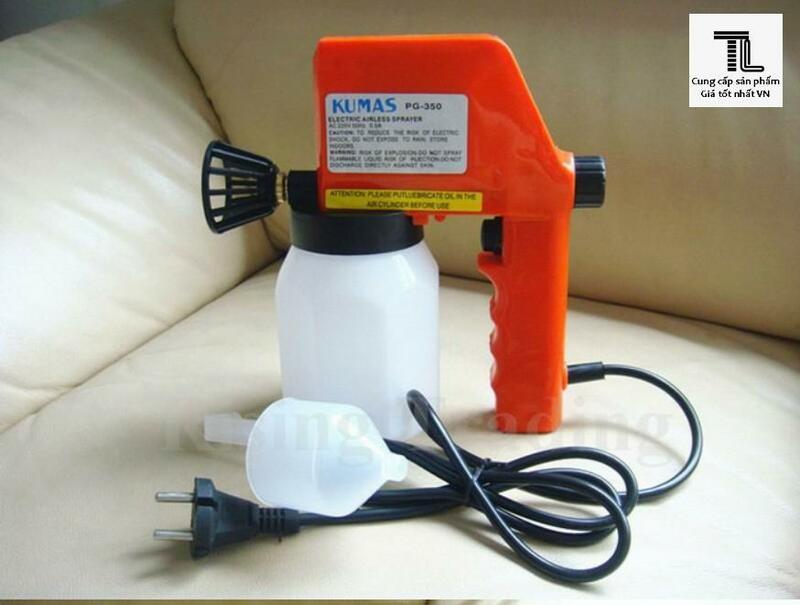 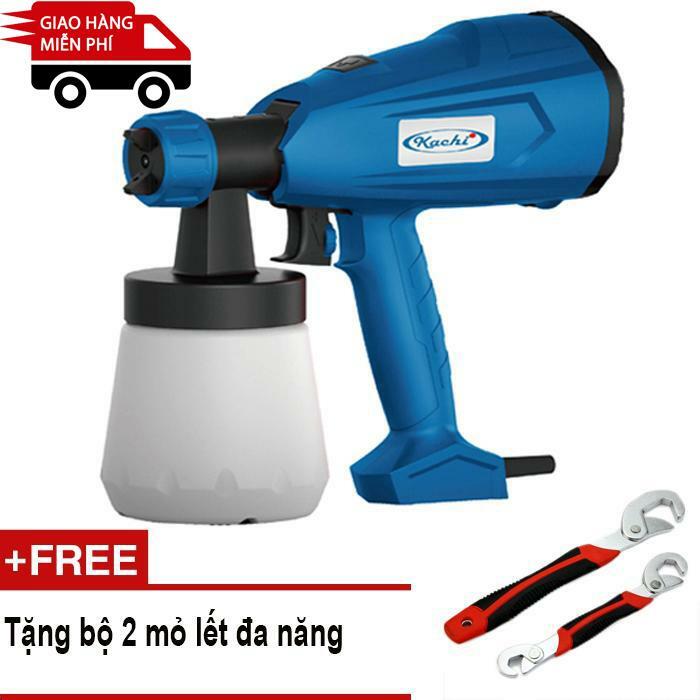 This spray gun is specially designed for oxygen facial machine. 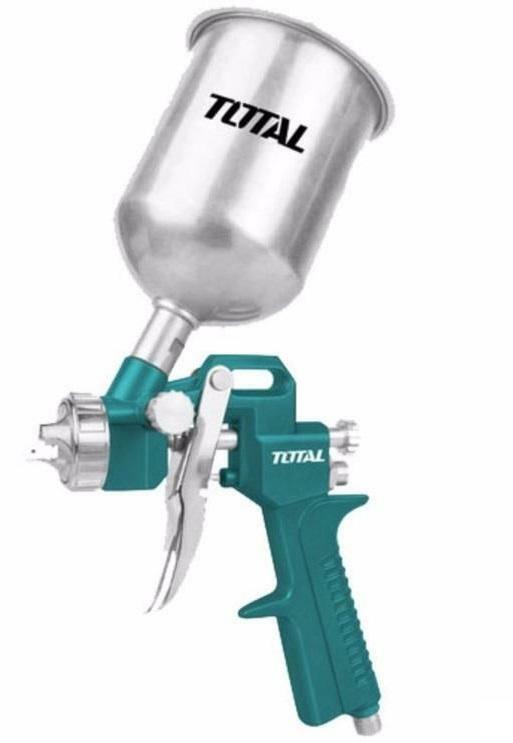 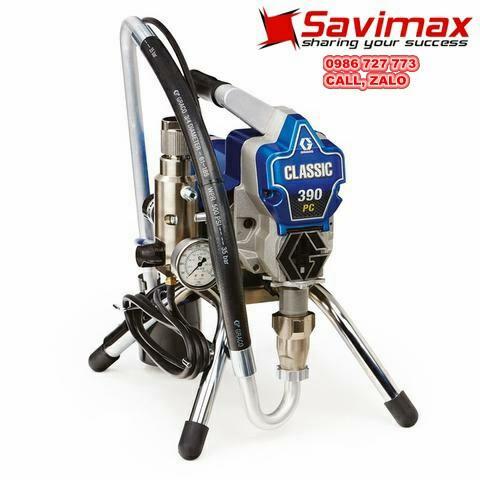 Providing you with the accurate spray control of an airbrush. 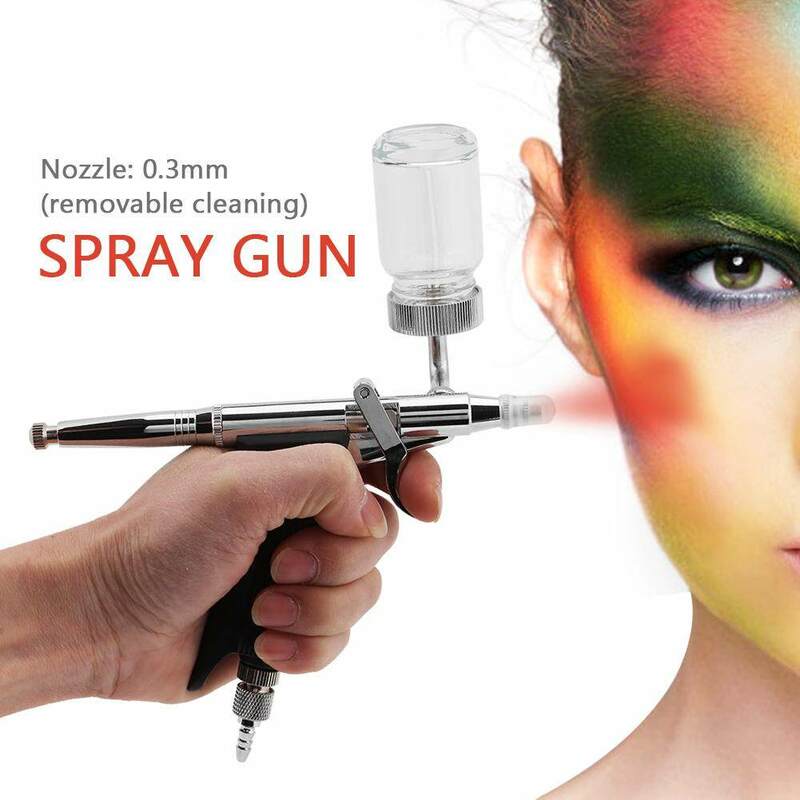 Great for airbrush t-shirt, airbrush tanning, temporary tattoos, etc. 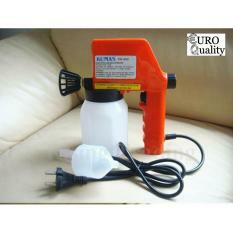 This spray gun is specially designed for oxygen facial machine. 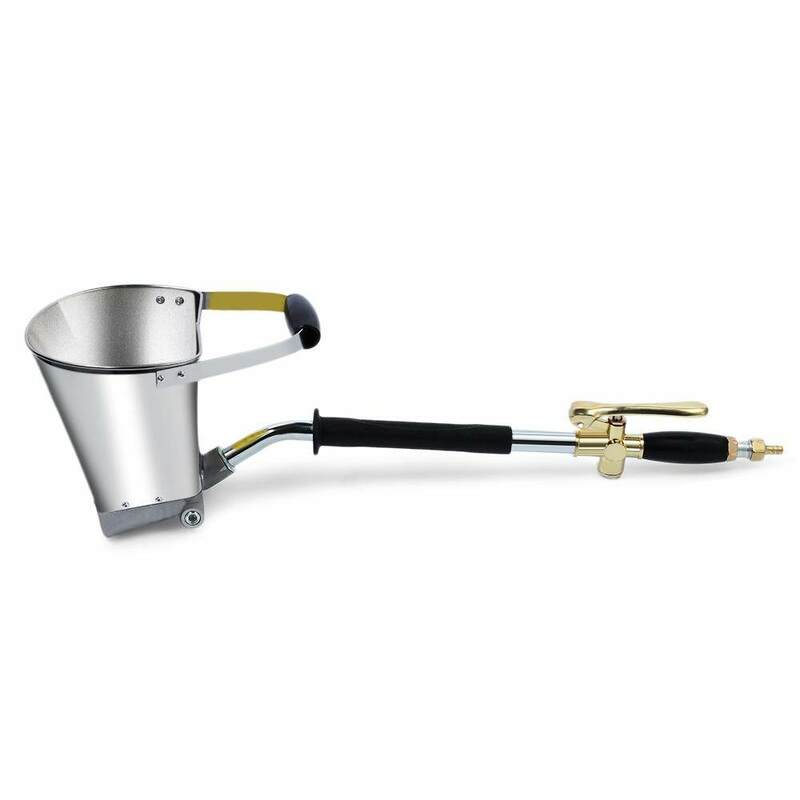 Providing you with the accurate spray control of an airbrush. 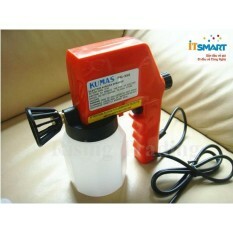 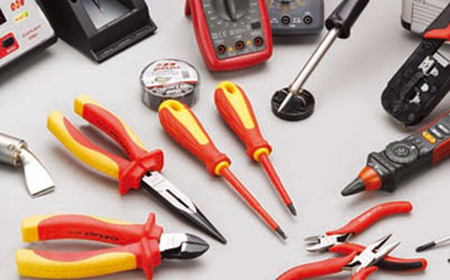 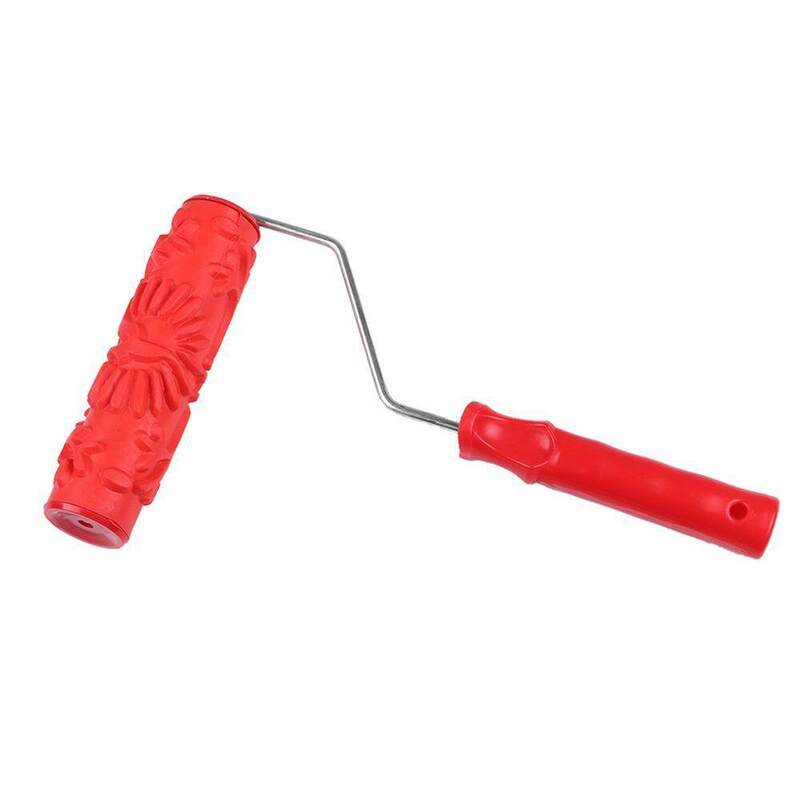 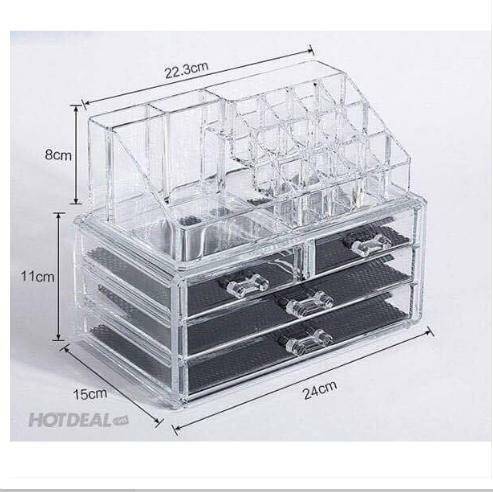 Can be used matched with air pump. 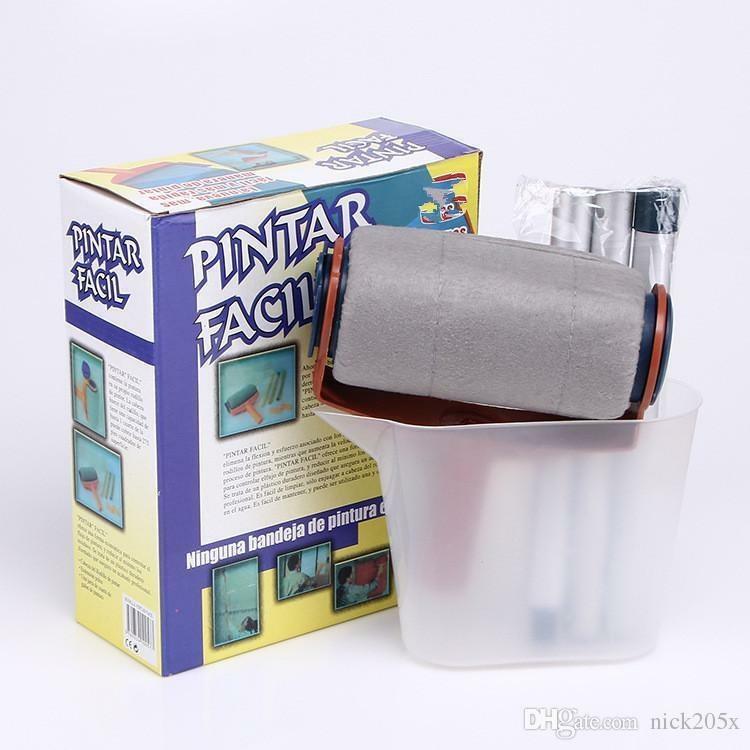 Portable and easy to use, perfect for the beginner or the advanced artists. 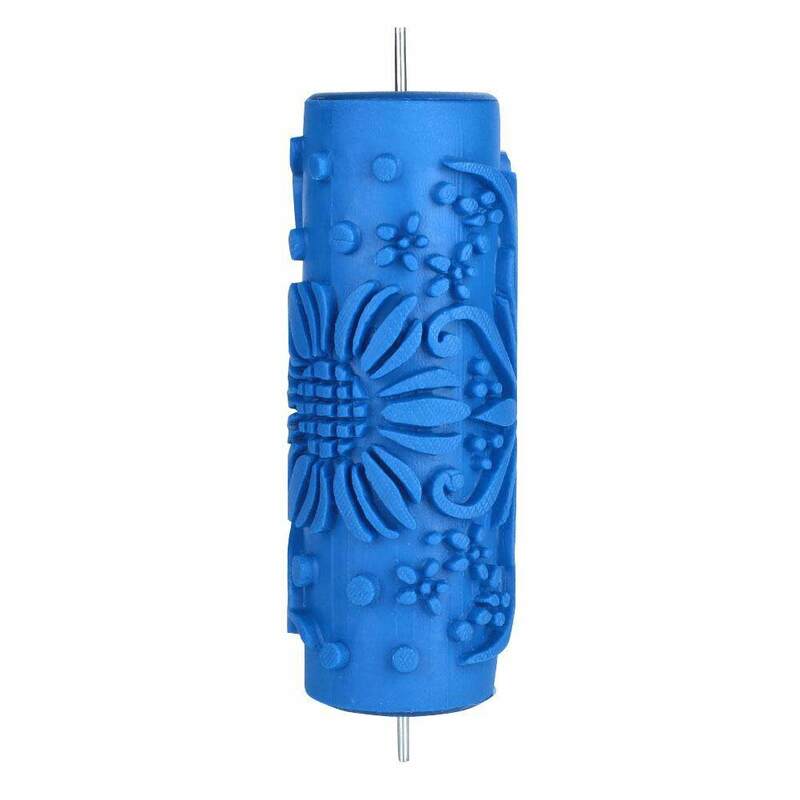 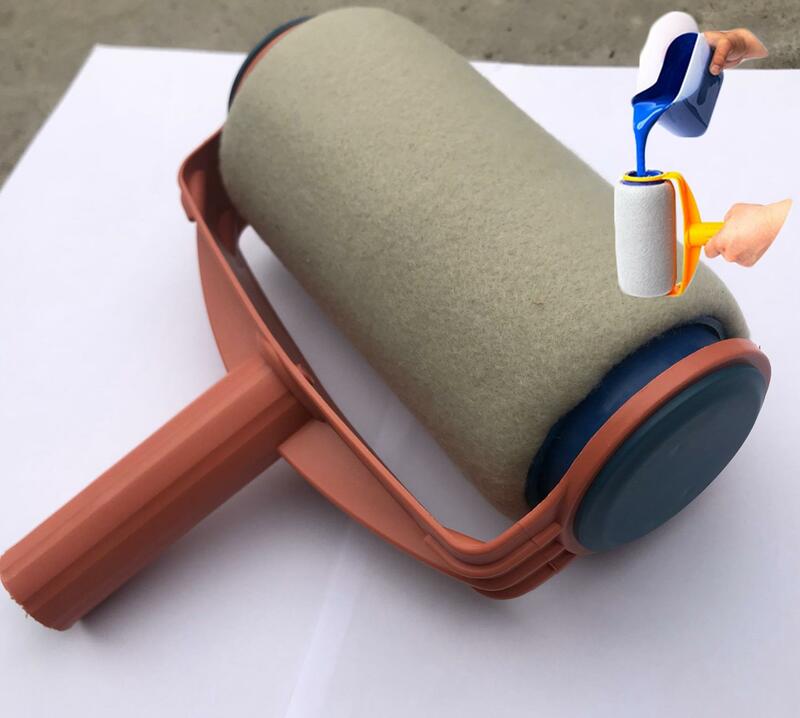 Application: Model making, tattoo, Cake decorating, Beauty, Personalized shoe painting, External wall painting, etc. 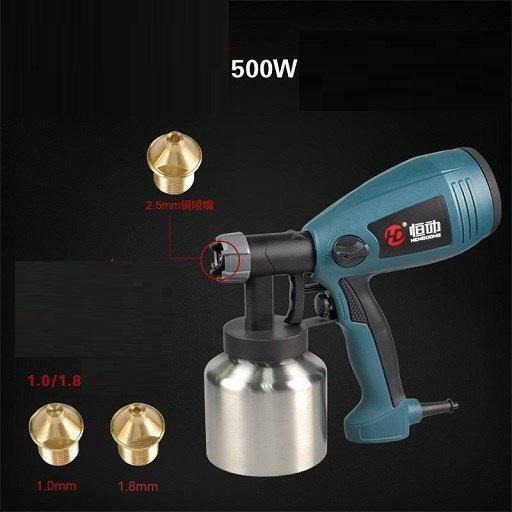 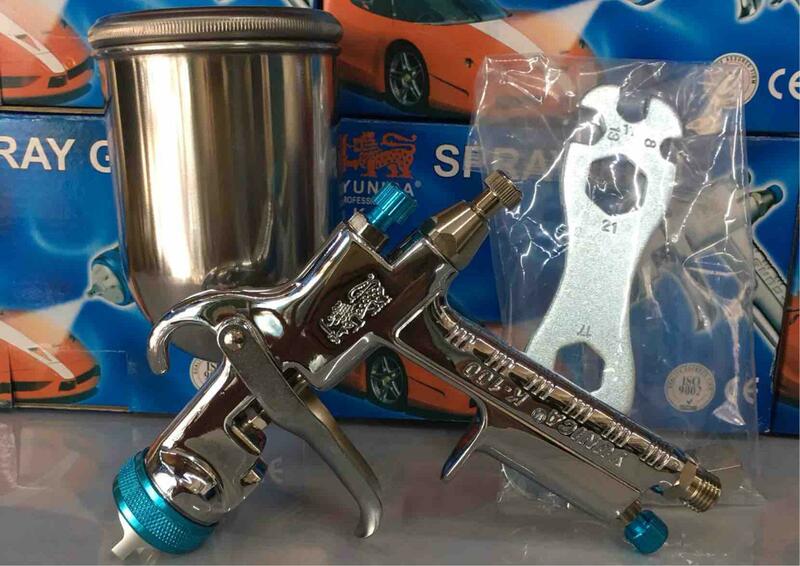 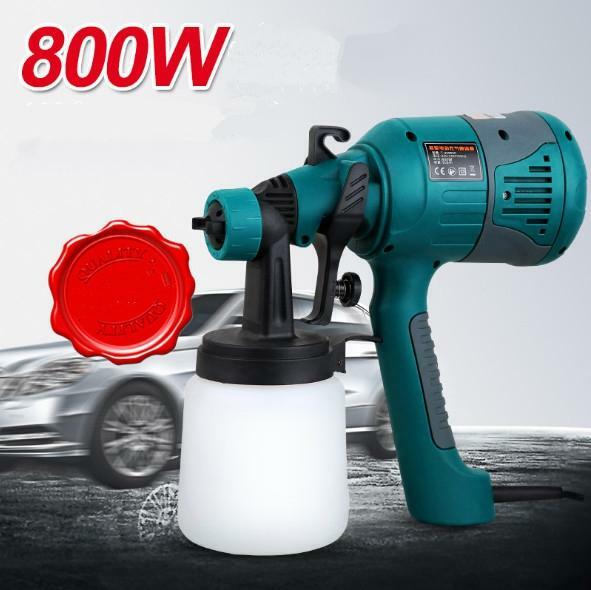 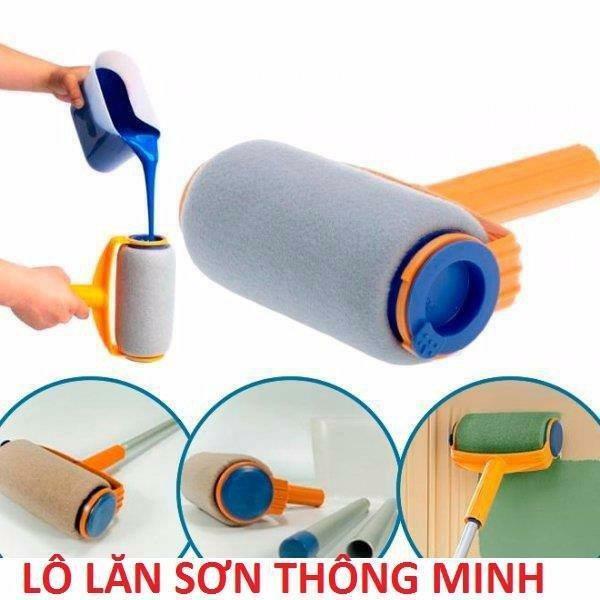 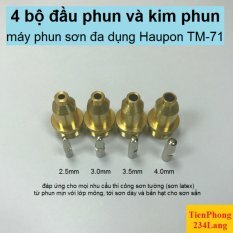 Spray paint, art and art painting, model painting, leather repair, paint, advertising, T-shirt, beauty nail, disposable tattoo, DIY cake decorating, DIY painting, etc. 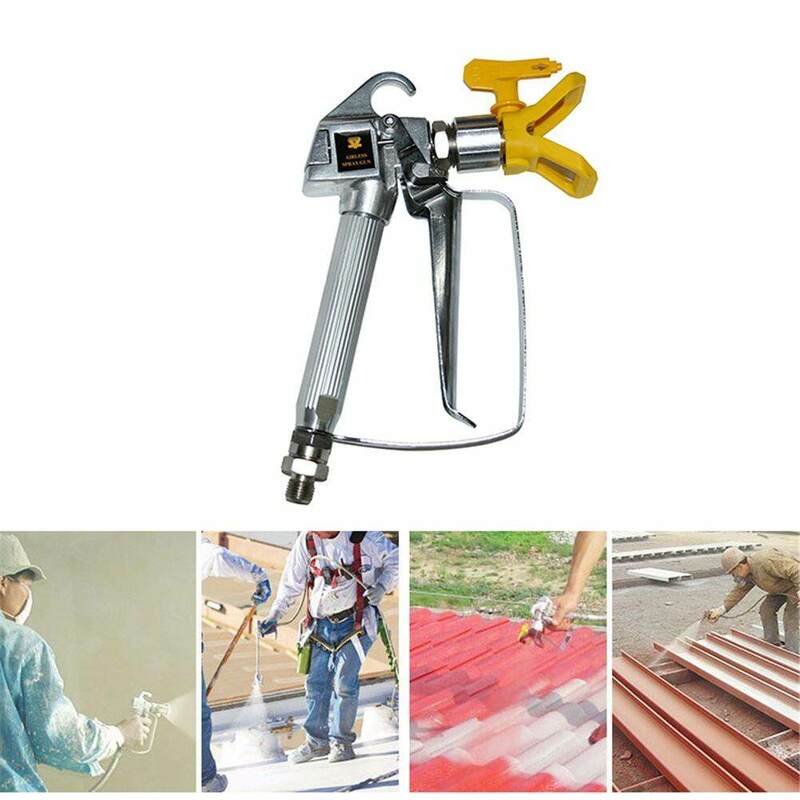 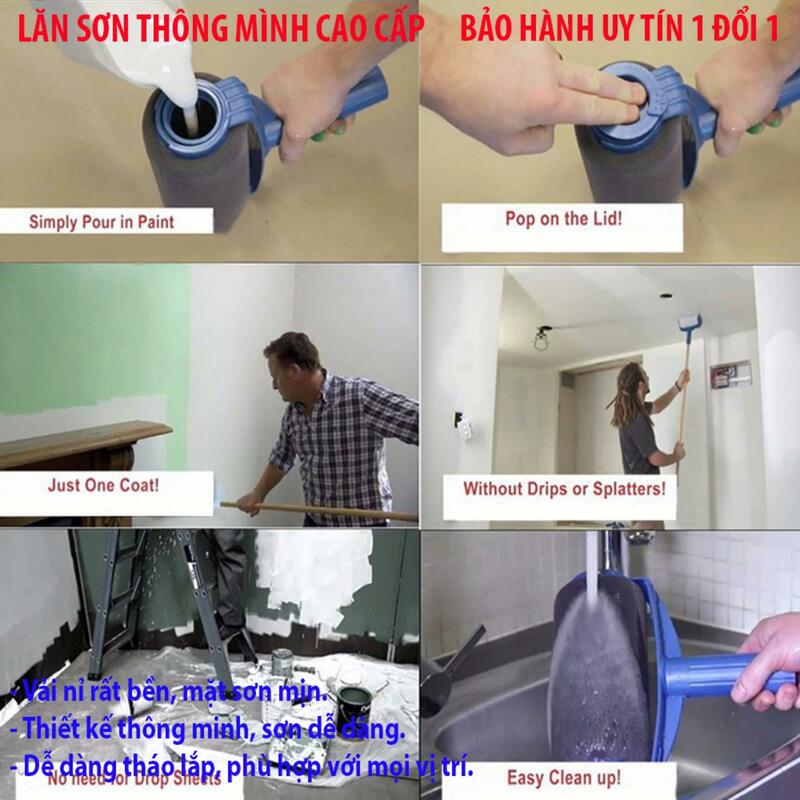 After each use, the sprayer must be sprayed several times with the corresponding diluent, make the residue in the jar and the nozzle is clean. 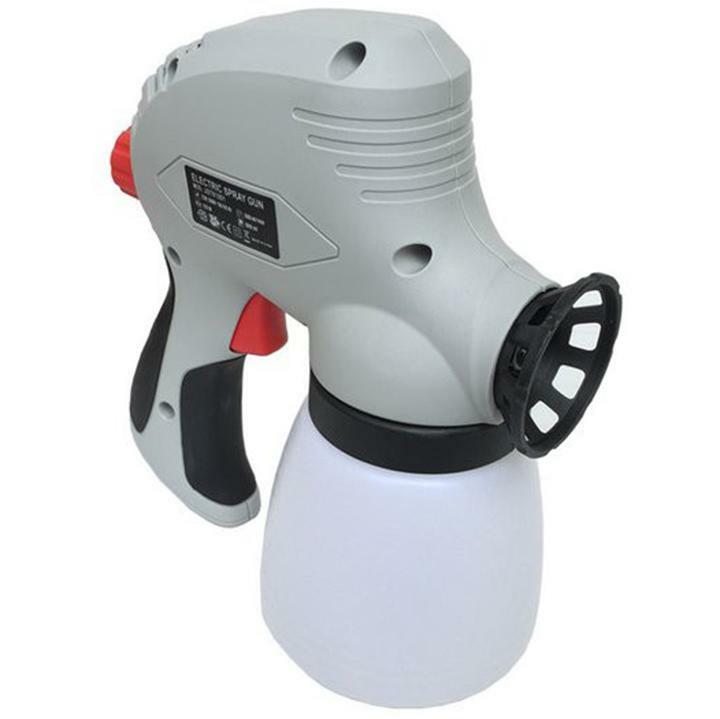 This can avoid the nozzle blockage, thus does not affect the normal use of the gun.